What does the paint mark on the 5404 springs indicate? 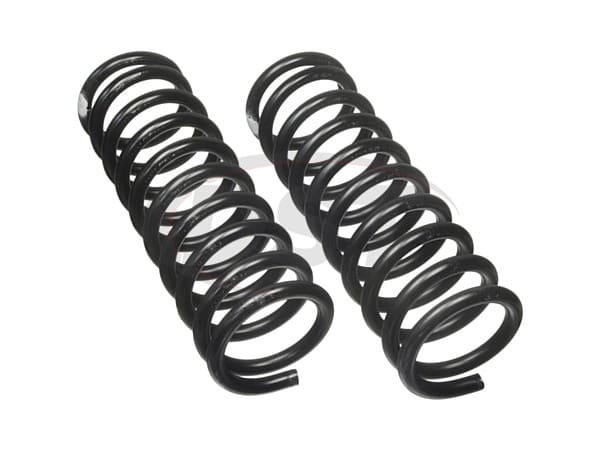 The paint mark on the 5404 springs indicate the top of the springs. 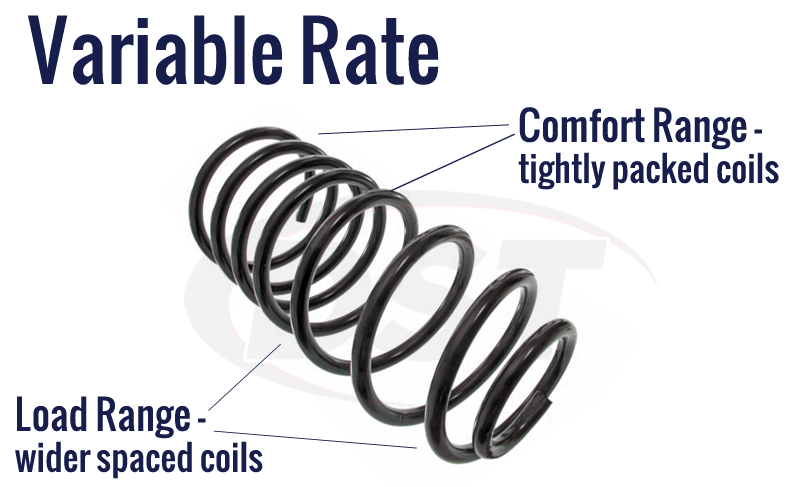 Can you cut these springs to adjust to the preferred installed height? 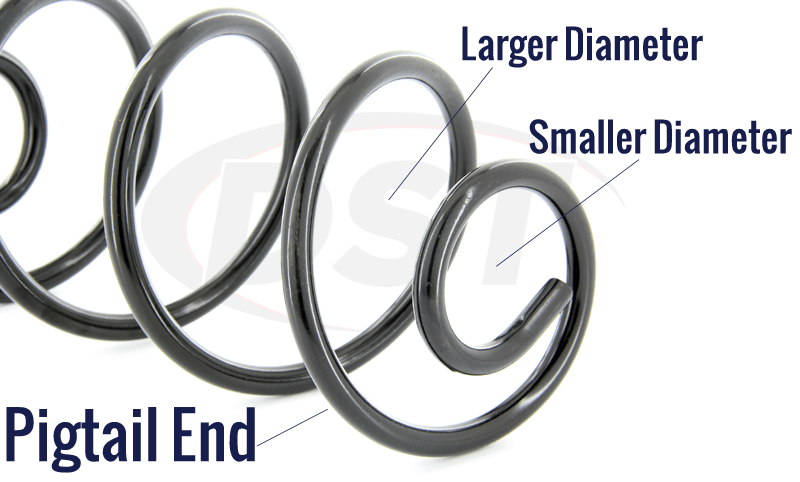 No, You should not have to cut any Moog spring to get the factory height. 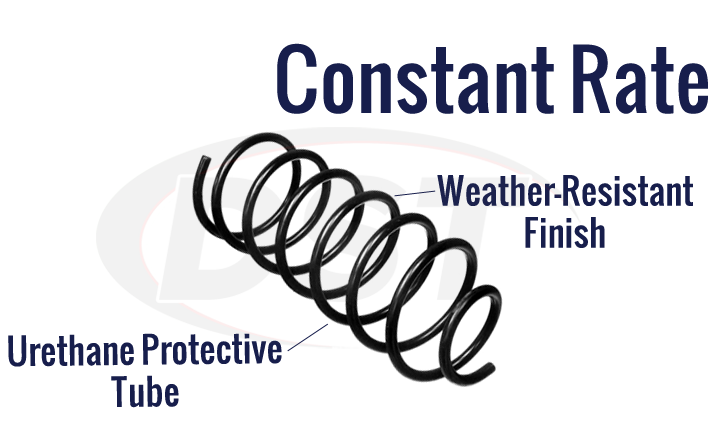 Our suggestion would be to contact a specialty shop to get custom springs made to fit your custom vehicle requirements.